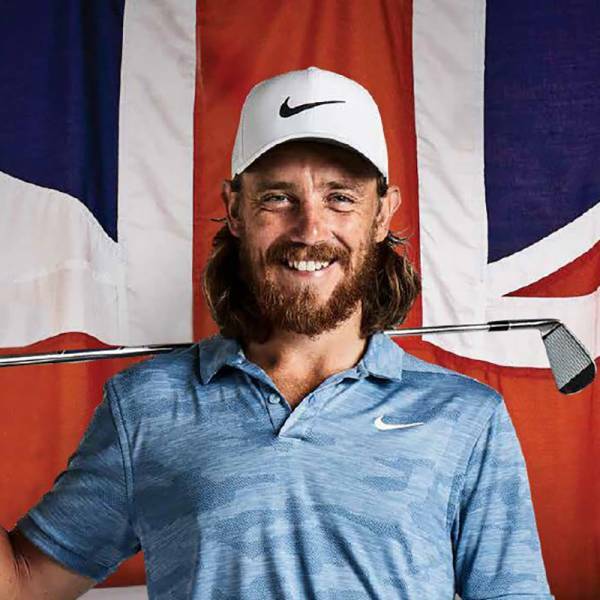 The Betfred British Masters hosted by Tommy Fleetwood will mark the European Tour’s first visit to Hillside since 1982 when Tony Jacklin won the Sun Alliance PGA Championship – the precursor to the BMW PGA Championship – beating his fellow Ryder Cup Captain Bernhard Langer in a play-off. Situated in the newly refurbished and contemporary clubhouse, this package offers you the opportunity to relax and dine in style. 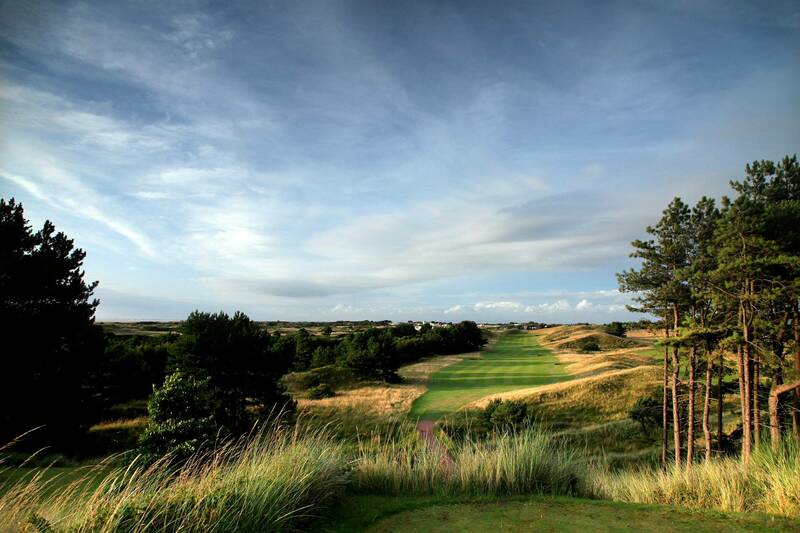 With views of and quick access to the world-class play on course, this is the ideal offering for those who enjoy the best of both worlds. The facility comprises of a formal dining set-up with private tables of 10 or 12 and shared tables for smaller groups. Guests also have access to a viewing balcony with views of the Hillside putting green, first tee and 18th green. 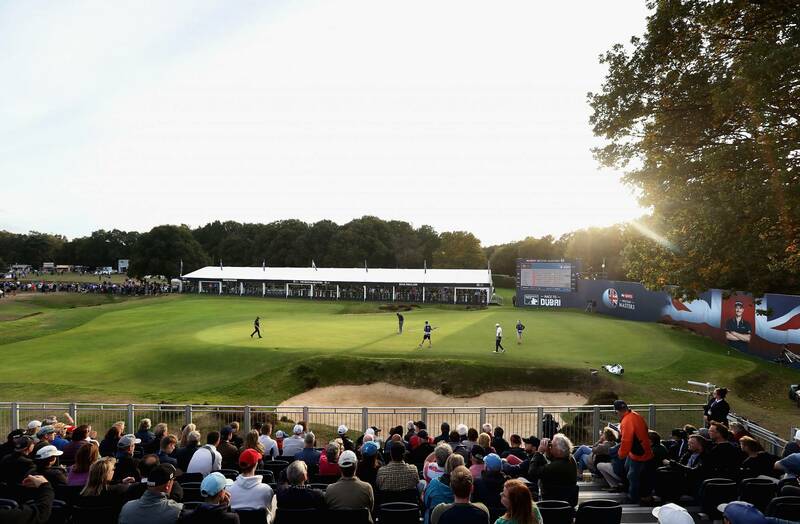 *Please note that view of 18th green may be slightly obstructed by tv tower and spectators.